COLUMBUS — Ride-hailing services are not a cost-effective replacement for vehicle ownership, according to a new AAA analysis. Relying on ride-hailing services as a primary mode of transportation would cost an urban driver an average of $20,118 annually. This equates to more than twice the cost of owning a personal vehicle, even when factoring in the expense of fuel, insurance, parking and the vehicle itself. 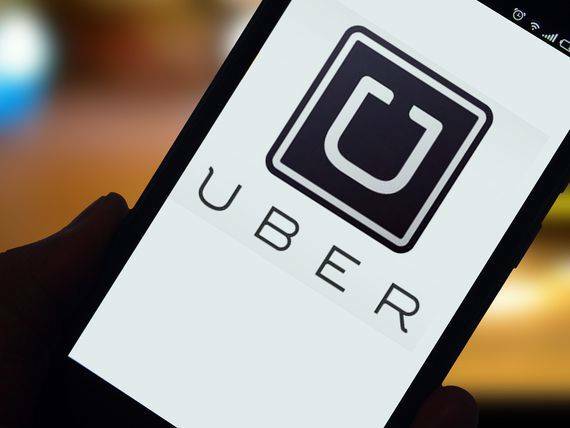 With the rising popularity of ride-hailing services, some living in urban settings question whether ride-hailing is a viable alternative to owning and operating a vehicle. To help answer this question, AAA analyzed the costs of ride-hailing services in 20 cities, and compared them with the cost of owning and operating a vehicle in an urban environment. Previous AAA Foundation for Traffic Safety research found those that self-identify as living in a city drive an average of 10,841 miles annually. According to data from AAA’s annual Your Driving Costs study, the average annual cost to own and operate a new vehicle is $7,321 for 10,841 miles of travel annually. Parking costs can add an average of $2,728 to those expenses, raising the total to $10,049 to own and operate a vehicle in the city.